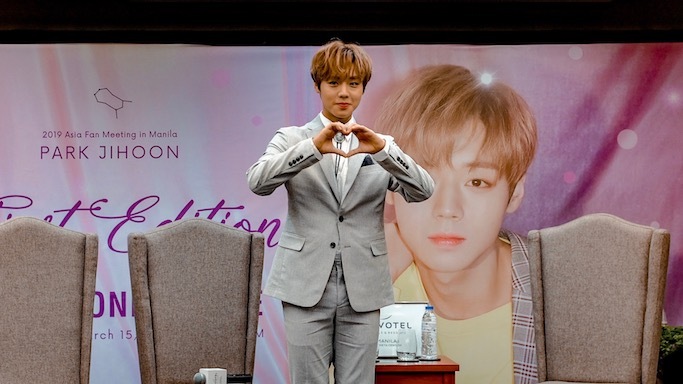 Park Ji Hoon In Manila | Press Conference + Fan Meeting! 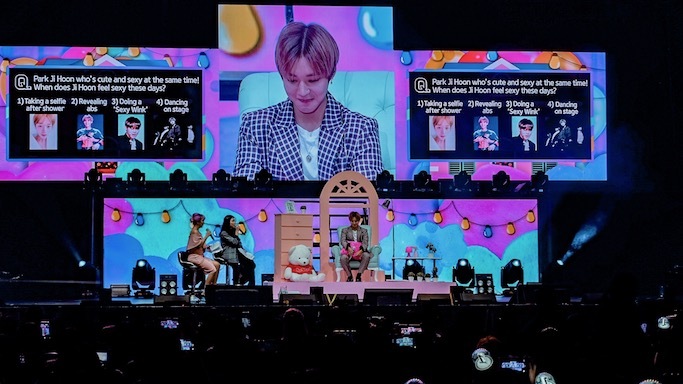 Last week was a great week for Hallyu fans as we had back-to-back Kpop and Kdrama events with Pulp Live World! 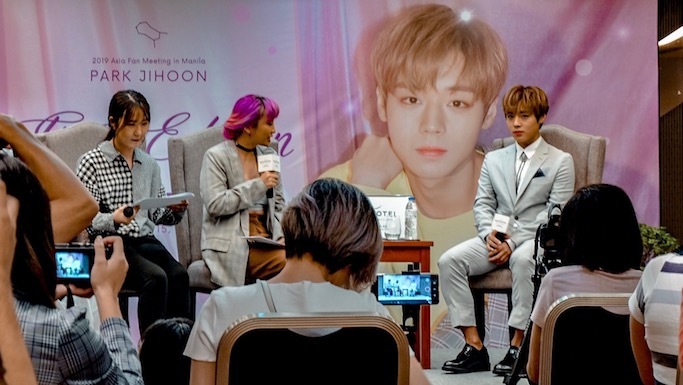 First up was former Wanna One member Park Ji Hoon's First Edition Asian Fan Meeting Tour last March 15, 2019 at the Araneta Coliseum. 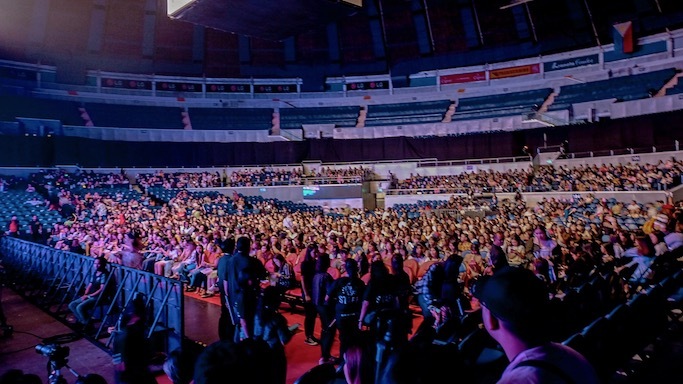 Filipino Mays filled the venue as Wink Boy entertained his fans with explosive song and dance numbers, games, and fan interactions. He is really adorable IRL! First meet up with the K idol is an up close and intimate press conference for all the media partners. 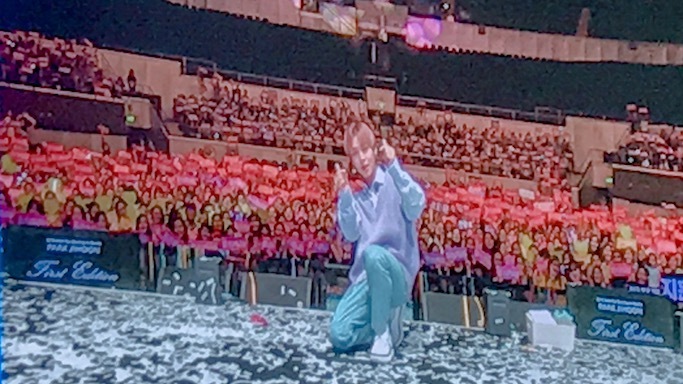 In both events, Kring Kim hosted the shows very well. 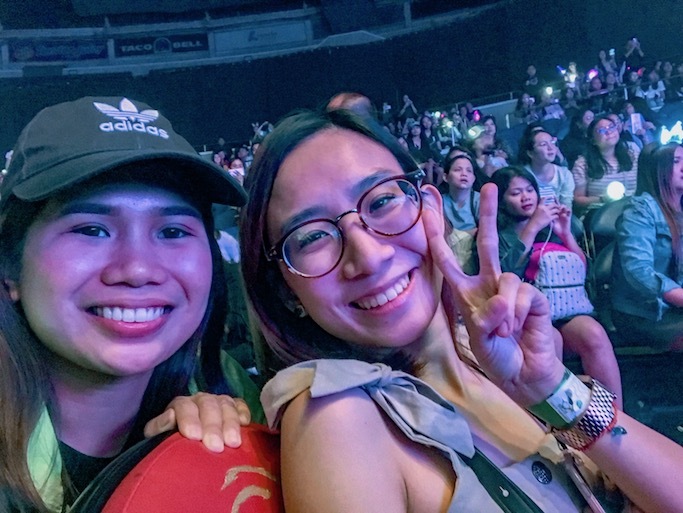 As the Twitterverse puts it, Kring Kim is the fan girl who just so happens is also good in hosting! I really love her wit and how she made not only the fans but also the artist happy. 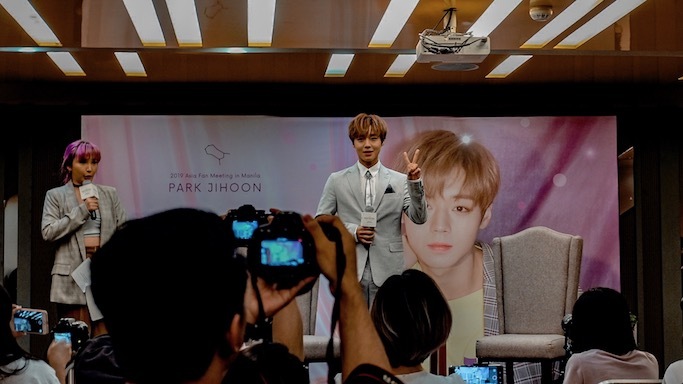 You can watch my full press conference interview video with Ji Hoon below. 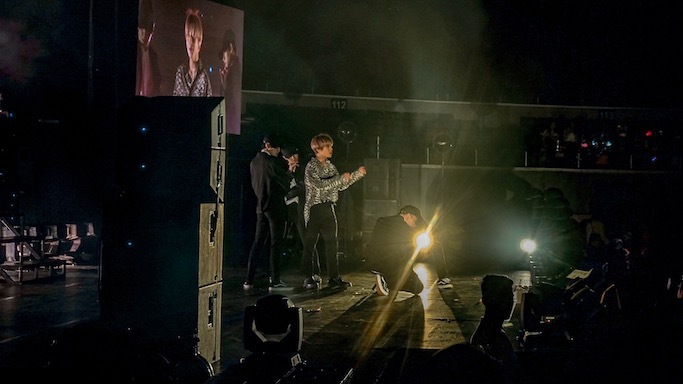 1) The way Ji Hoon dances! He is so good in his craft, nakaka loka! Sobrang talented! 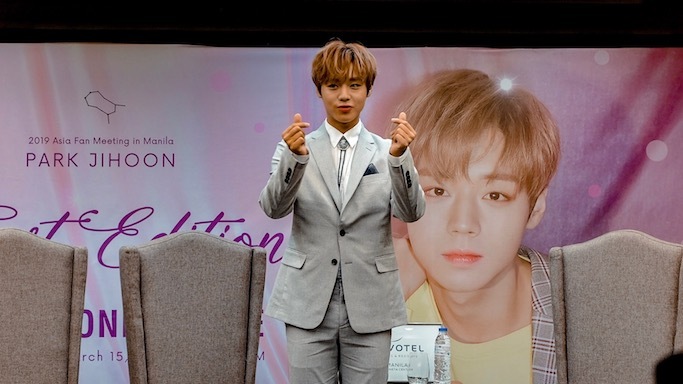 2) The way Ji Hoon interacts with his fans! He is so charming, and always knows the right words to say that we all can't help but swoon! 3) The fan service! 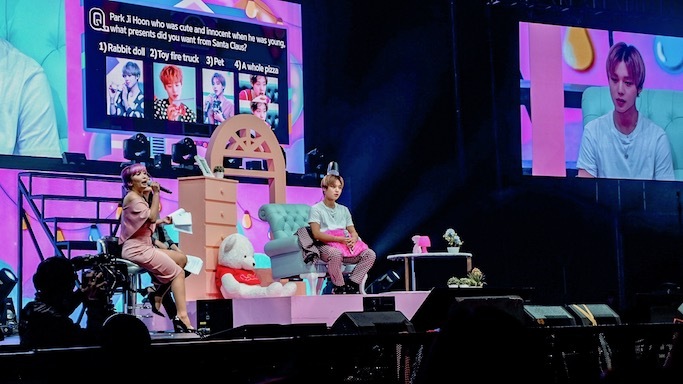 First time I attended a fan meeting where the artist a) Made an extra ecobag art even though in the script isa lang naman gagawin nya just so he can give more fans a gift! 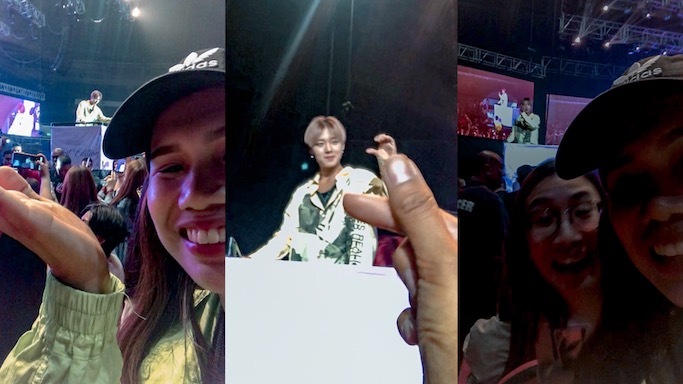 And b) First fan meeting I attended where the artist went around the WHOLE venue so even the team upper box peeps can see him up close! Thank you Ava for joining me! 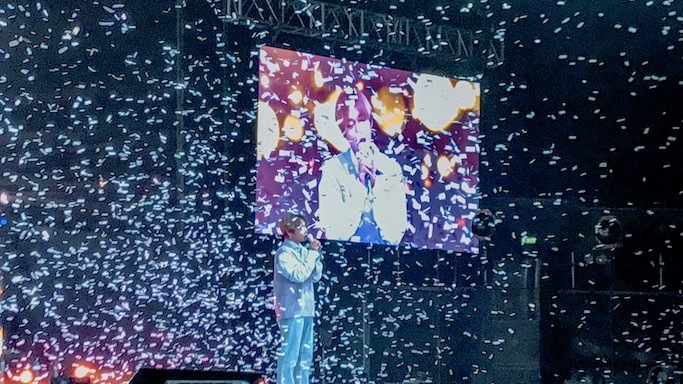 I also like that he always looks back on his Wanna One days and his brothers through the interviews and his performances (he gave his solo renditions of Elever, I Wanna Have, and Hide And Seek). 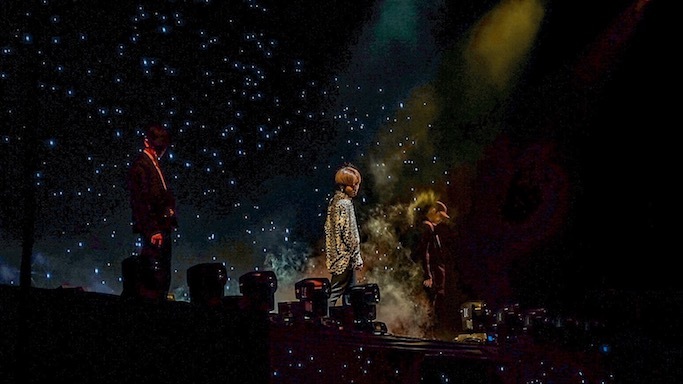 You know that they will always have each others' backs. 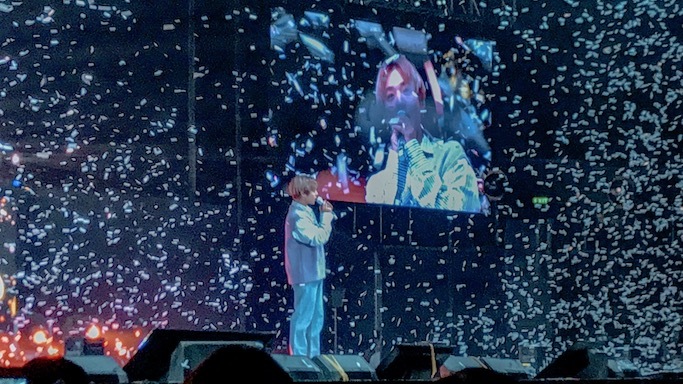 Meanwhile, Ji Hoon also showed us that he can shine on his own with Young 20, his first offering as a solo artist. 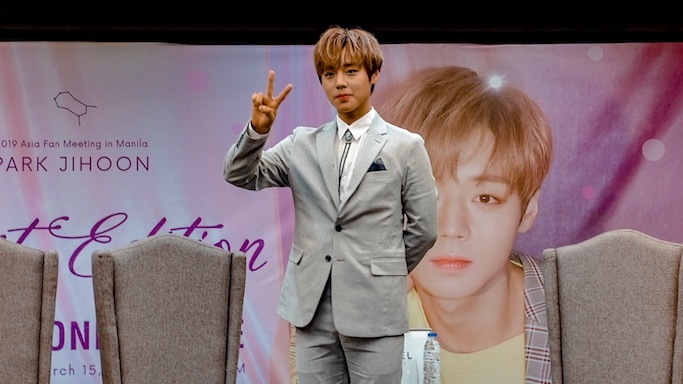 I wish you all the best Ji Hoon on your solo career! I can't wait to see more of your music and moves when you release your new album on March 26 of this year. Fighting! 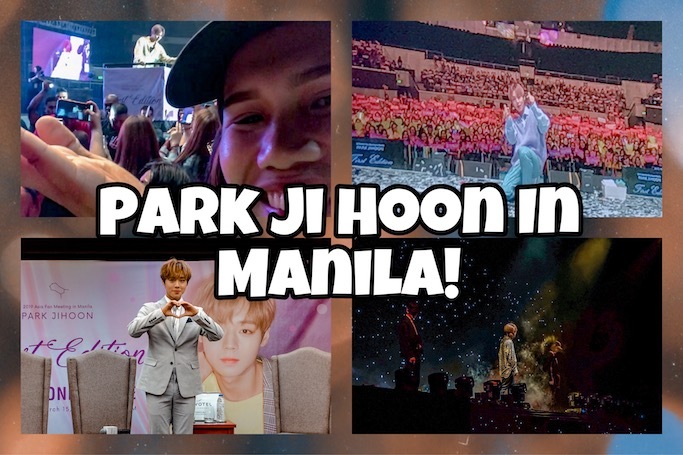 And finally, sharing with you my video coverage of these two Park Ji Hoon in Manila events. A big thank you to Pulp Live World and Ms. Happee Sy for making this happen, and for having me!